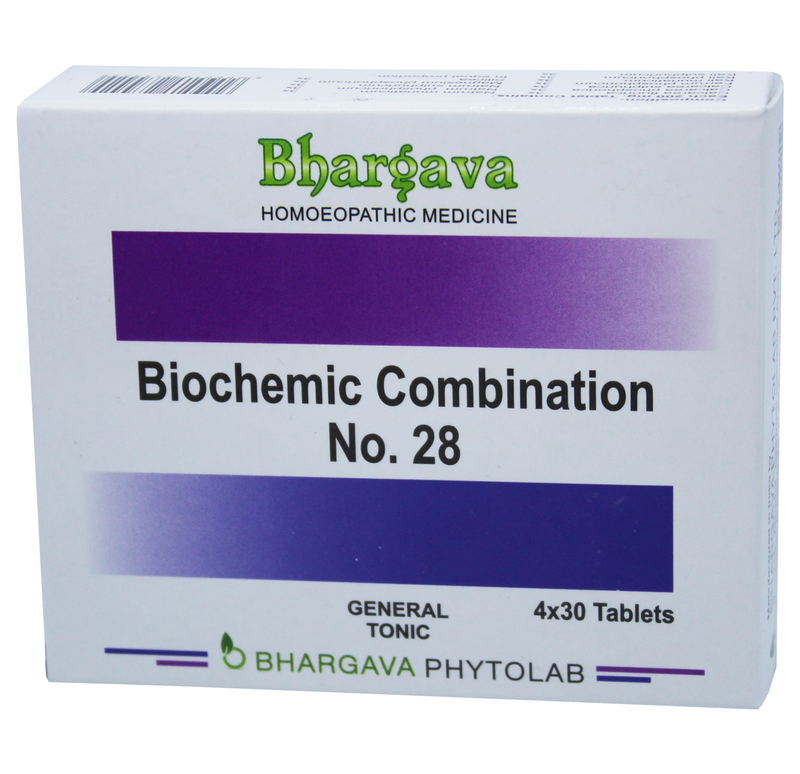 Bio Combination 28 is a general tonic for weak, debilitated and old age people. Doctor Bhargava Bio Combination no. 28 is a result of techniques perfected over 100 years of practice. It is helpful in recovering from chronic diseases and also helps in the digestion and proper assimilation. It also boost the immune system. Start taking Homeopathic medicine today and get best treatment.